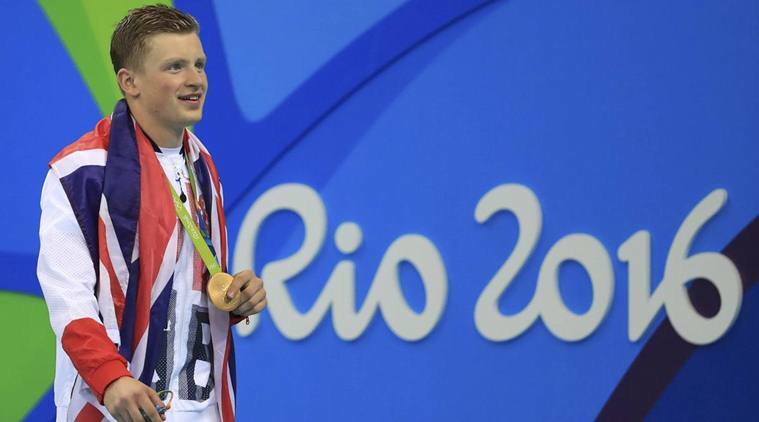 Adam Peaty won Team GB’s first Gold Medal of the 2016 Olympics in Rio, which kicked off a flurry of other medals across the sporting disciplines. If there were medals awarded for PA Networks, we are definitely GOLD all the way. Not only have we had THE best month yet in terms of Network events, but the calibre and quality of the PA talent within our network never ceases to amaze me. Only this month we had another award winner. Alison Reid attended her organisation's awards ceremony in Manchester to celebrate colleagues' exceptional achievements, and bagged the NPS Excellence Award for Trust. Well done Alison! 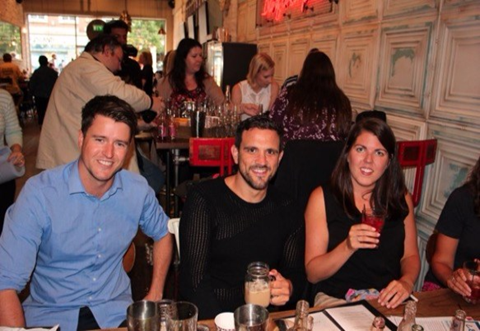 On Thursday 14th July we held our summer social evening at Ocean in Exmouth. What an amazing venue. Not only did the team at Ocean look after us so well with Pimms and canape but they also made the sun shine! Sandra Sampson from BEEP joined us to give an update on the charity’s activities which was followed by the first of our charity prize draws. Tickets were selling fast throughout the evening raising £146 on the night alone. 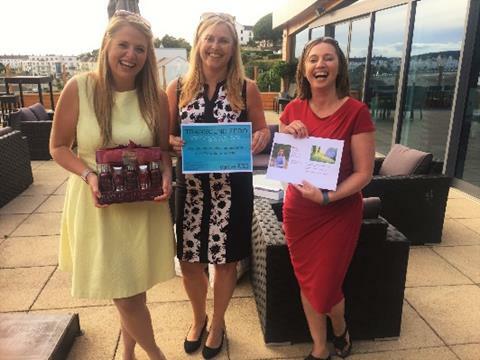 A total of eight prizes were drawn and although not every winner could join us on the evening, three very special ladies were there to collect their coveted prizes …….they assured me it wasn’t a fix! 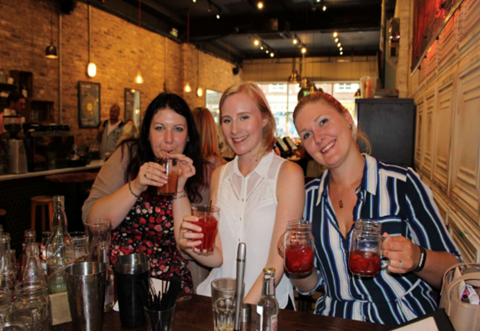 And finally, yes, three events in one month……Artigiano in Exeter very kindly hosted a cocktail making evening for us on Tuesday 2nd August. A popular event with 24 of us attending, we were shaking and mixing ingredients like professionals. Lightfoot also joined us at Artigiano to do some filming and interviewed some members to find out their thoughts on driving with Lightfoot. So, what a month! Many thanks to everyone who supported our events and I look forward to seeing you all at the next ones. Speaker: Marc Astley of Astley Media. Marc is an aficionado on chaos and will pass on his invaluable experiences to us; how to embrace chaos and turn it into calm organisation. Places are still available, so book now. Following on from our incredible development seminar at Devon County Council in June, Cosmic and Pensinsula Enterprise are hosting a twitter advanced course in Broadhembury. 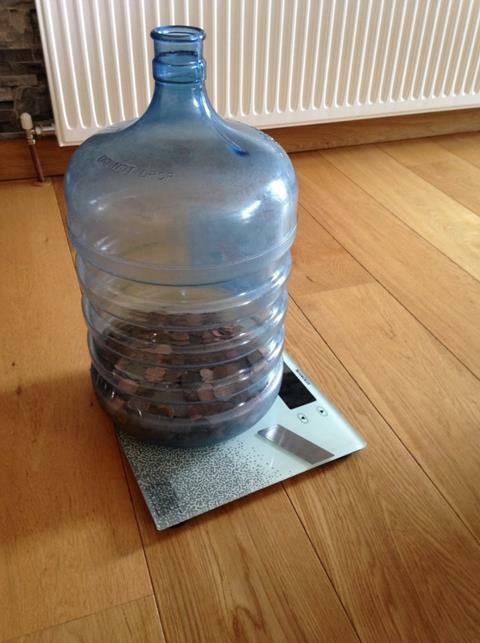 Workshop costs are £10 per person - with proceeds going to BEEP. Mecure Exeter Rougemonth have invited you to enjoy the delights of Cocktail Making Masterclass, Belgian Chocolate decorating, learn how to do the perfect quick ‘up do’ and indulge yourself with the John Lewis beauty team. All served with a glass of bubbles and canapes courtesy of the Mercure Rougemont team, who will also be on hand to show you their fantastic new bedrooms. Watch out for details of how to register which will be circulated shortly. Demand for tickets to this event is gaining pace and all our Super Early-Bird spaces have now gone. Some Early-Bird tickets are still available at £129 so book now before it’s too late. This event is the first of its kind for the Networks, giving you access to learning and development from top class speakers without the need to travel to London. If you only attend one Conference this year, it needs to be this one. #bethereorbesquare! As mentioned above, our prize draw at Ocean last month surpassed all expectations in the amount of tickets we sold on the night. Thank you to everyone who attended and for your generosity. The next prize draw will take place on Thursday 22nd September at the Rougemont Hotel event. Please remember to keep the tickets you purchased at Artigiano the other week and draw tickets will be on sale again at the breakfast meeting this week and of course on the evening itself. On Sunday 3rd September Liz Harris is leading a team of 12 in the 5K Parkrun on Exeter Quay. All supporters are welcome so please pop down to the Quay and cheer them on. If you would like to sponsor the team, donate direct to Givey or please email fundraising@exeterpanetwork.com. Not a runner? We still need you! 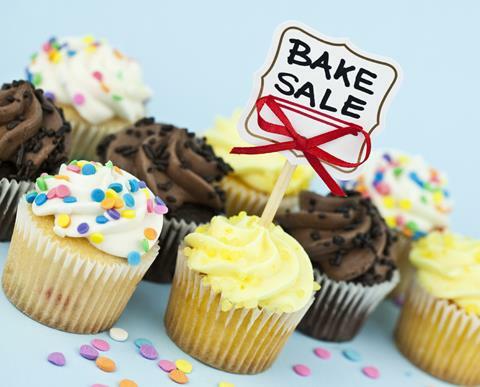 We also need offers of help with collection buckets and some cake makers to bring cakes down and sell to the runners and spectators. Parkrun can attract over 200 runners so it’s a great opportunity for us to do a little extra fundraising. The Great West Run takes place in Exeter on Sunday 16th October and we currently have 4 ladies signed up to take part, but we’d love some more. 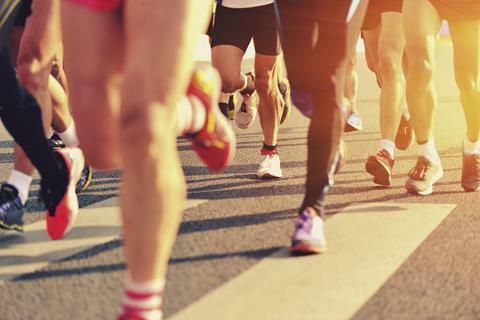 If you’re interested in joining, please sign up at ‘Great West Run” and let us know. I'm up for a half marathon! 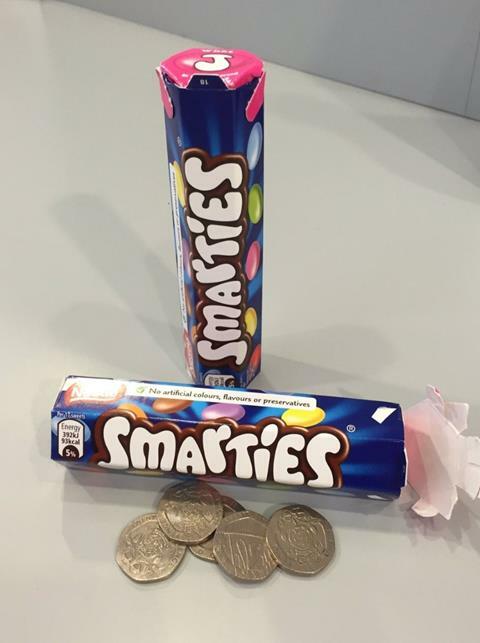 Alongside those Smarties tubes for your 20 pence pieces, we thought we might try filling a slightly larger vessel as well …………. PLUS!!! We have been extremely fortunate to be granted a slot to attend an Exeter City Football match and hold a bucket collection (well, one of our members in the wife of the Operations Manager there - it's true what they say - it's not what you know.. OMG, I love the power of networking!). So, WE NEED VOLUNTEERS ON THE EVENING OF TUESDAY, 23 AUGUST. Please get in touch if you can help. Correct me if I’m wrong but I am sure each and every one of us have that one (if not more) item of clothing lurking in the wardrobe that we just hang on to... "I’ll wear it one day, I’ll lose weight, put on weight… it will fit one day..." but the one day never comes!!! Apparently if you haven’t worn something in six months you never will!!! So if the item is just too nice to put in the charity bin how about you let the PA Network recycle it and give someone else the opportunity to own it, wear it and love it rather than letting it remain in the shadows at the back the wardrobe? 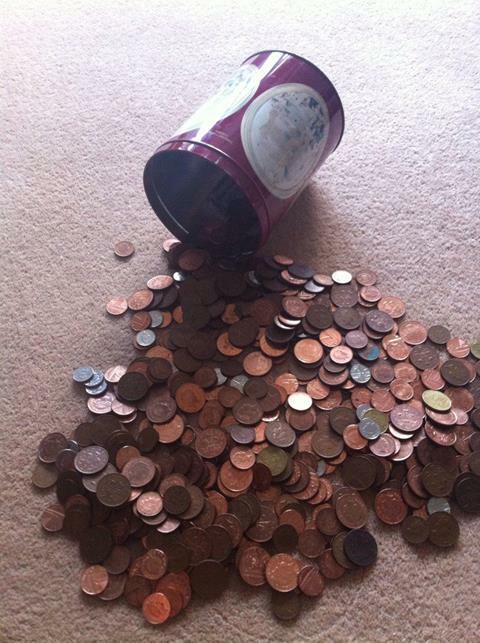 We are looking to sell your unwanted items via Ebay with every penny being donated to “BEEP”. Please make contact with Lynn Gillard who is our Ebay hostess and she will happily list your items and find them a new home while raising our fundraising target. Keep us updated with your own fundraising efforts for our Charity of the Year, and we can share the good news stories in our newsletters. Finally, please don’t forget to use our Easyfundraising page which donates every time you spend online. We also have a ‘Givey’ page where all donations are gratefully received. 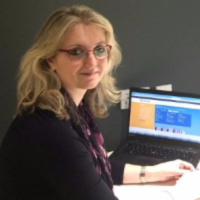 One member of the PA Network has shown dedication like no other…..
How fantastic is this! 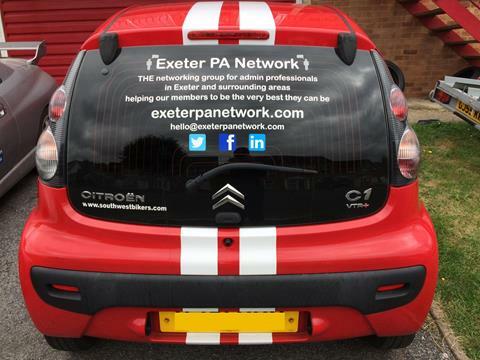 Kim’s car is now emblazoned with Exeter PA Network information promoting us to everyone as she travels the county. Well done Kim. #beyondthecallofduty!